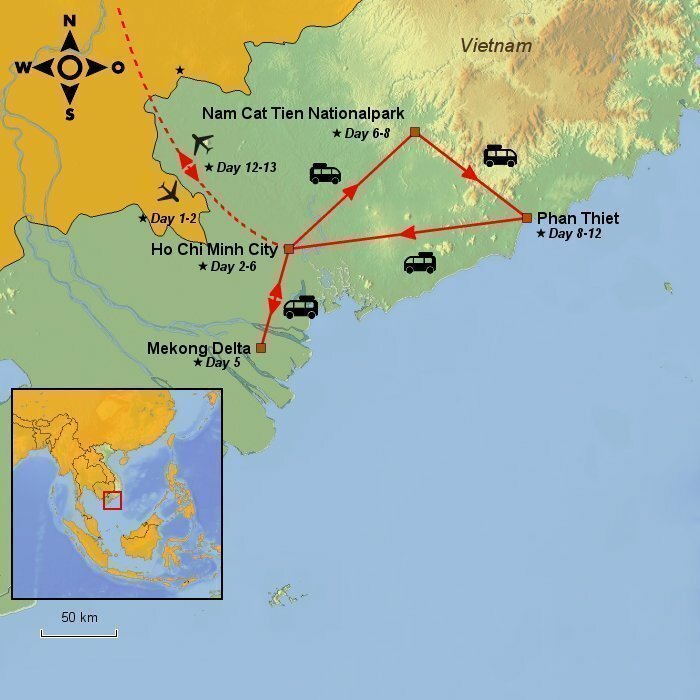 See the great contrasts of South Vietnam for yourself, from Ho Chi Minh City to Nam Cat Tien National Park. 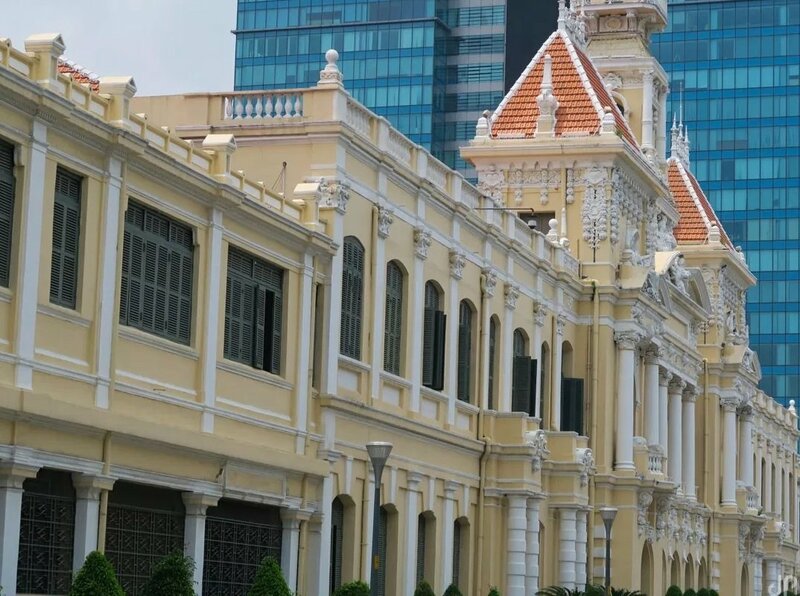 South Vietnam will show off its remarkable contrasts over the course of this 13-day journey, from Ho Chi Minh City to Nam Cat Tien National Park, and from the Mekong Delta to the beaches at Phan Thiet. 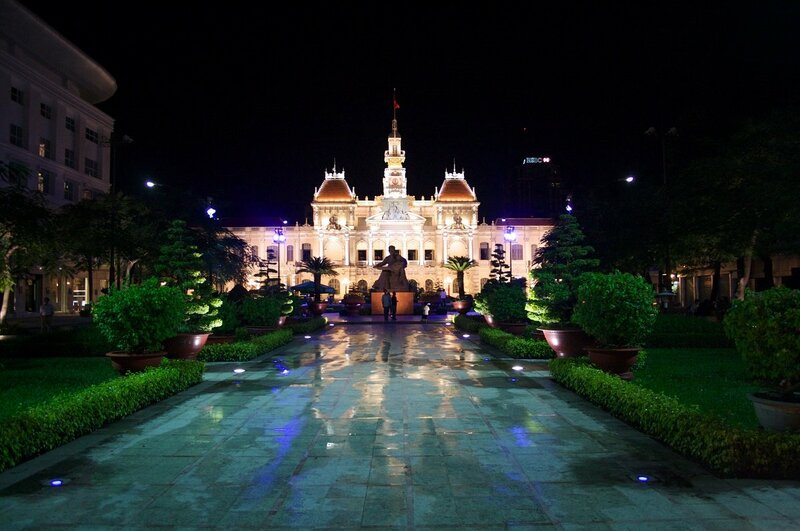 Ho Chi Minh City is the dynamic metropolis of Vietnam, a bustling, thriving city that never sleeps. 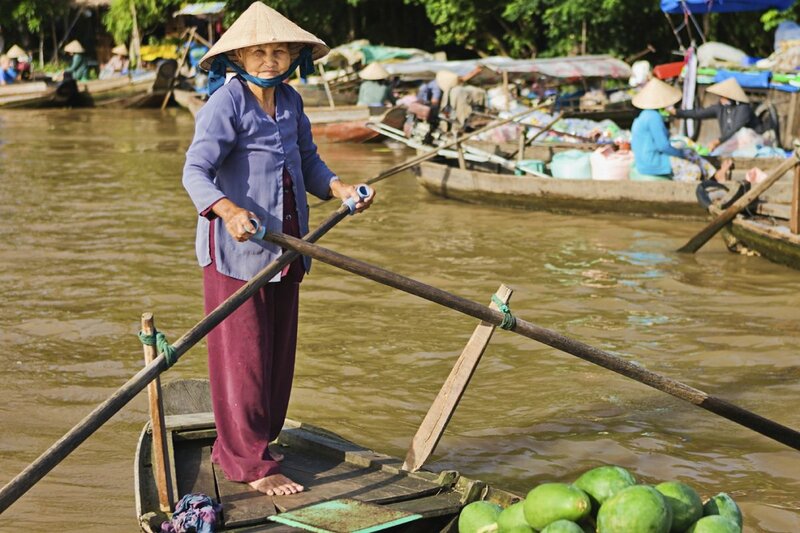 From the hectic lifestyle of the big city, you move on to the incredible fertility of the Mekong Delta, where fields and villages are intersected by waterways – making floating markets the most logical and practical option. In the undiscovered Nam Cat Tien National Park you get to experience South Vietnam’s lush and diverse scenery when encountering the vast natural beauties. You may be lucky enough to experience some of the national parks rare animals, such as the Malayan bear and hornbill bird species. Before returning home, you will also have the chance to spend a few days relaxing by the delightful waters and beaches of tropical Phan Thiet. 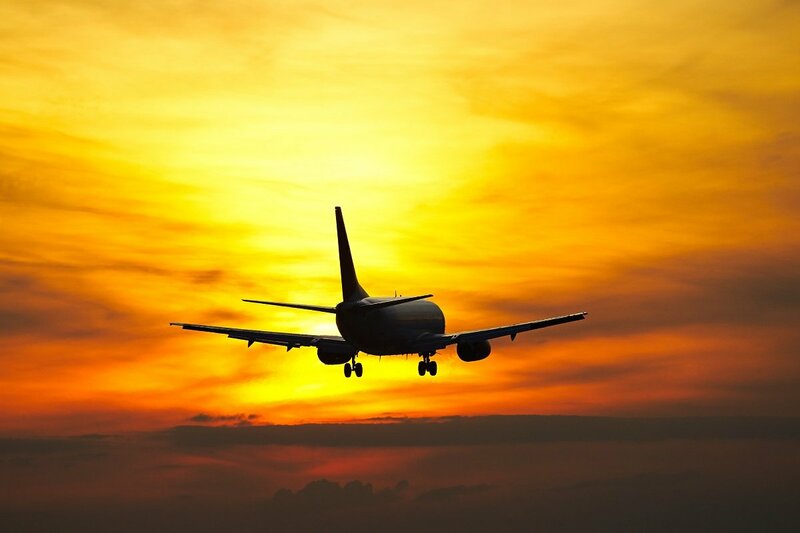 Departure day, where you will fly to Ho Chi Minh City with connecting flights along the way. 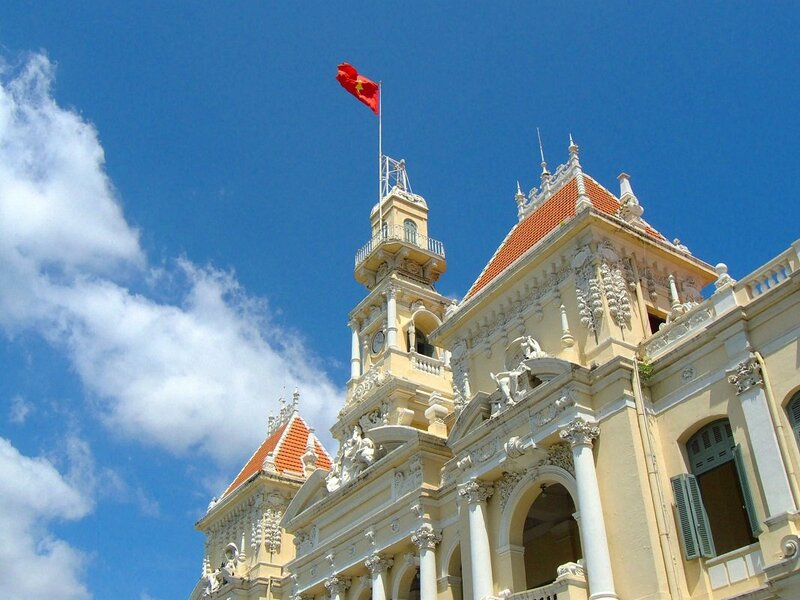 On arrival in Ho Chi Minh City, you will be issued with your visa at the airport and can then collect your luggage. You will be met in the arrivals hall by a guide holding an Asiatours sign, who will accompany you to the hotel where you will be spending the next four nights. 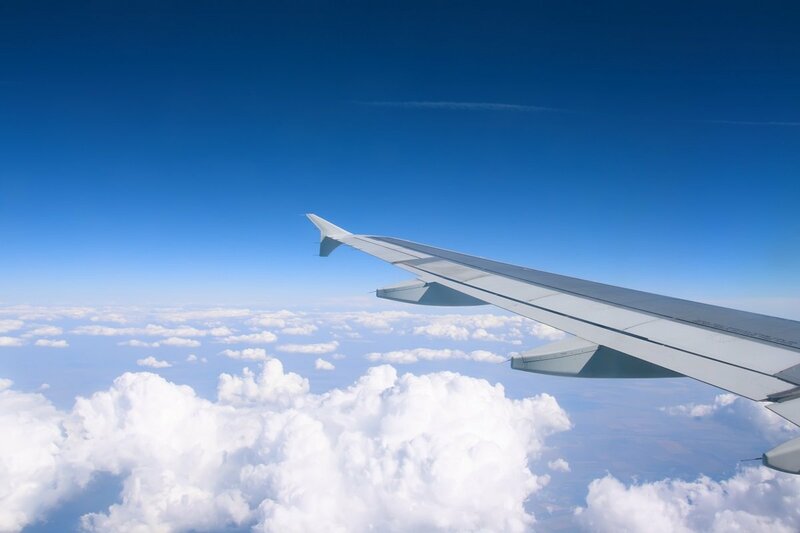 When you arrive at the hotel, you will have time to rest after your long flight and the remainder of the day is yours to do with as you wish. The day is yours to explore the city on your own, check out the various markets or eat your way through the delectable street kitchens. 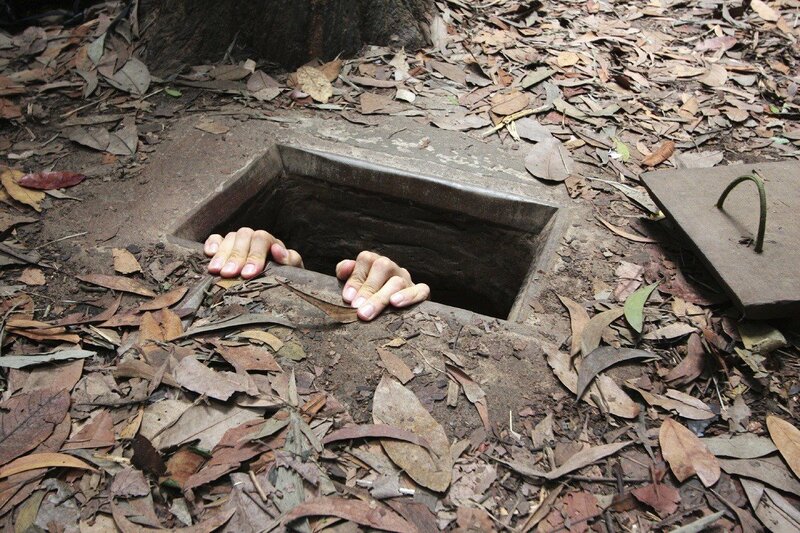 A very special experience awaits you today in the form of a half-day excursion to the Cu Chi Tunnels. During the Vietnam War, the North Vietnamese troops – the Viet Cong – constructed a huge network of tunnels linking underground command centres, staging posts, schools and training facilities. The tunnels also served as hiding places for launching ‘pinprick’ attacks on the American forces. You will be collected from your hotel and driven to Ben Tre in the Mekong Delta, which is around a 2-hour drive from Ho Chi Minh City. 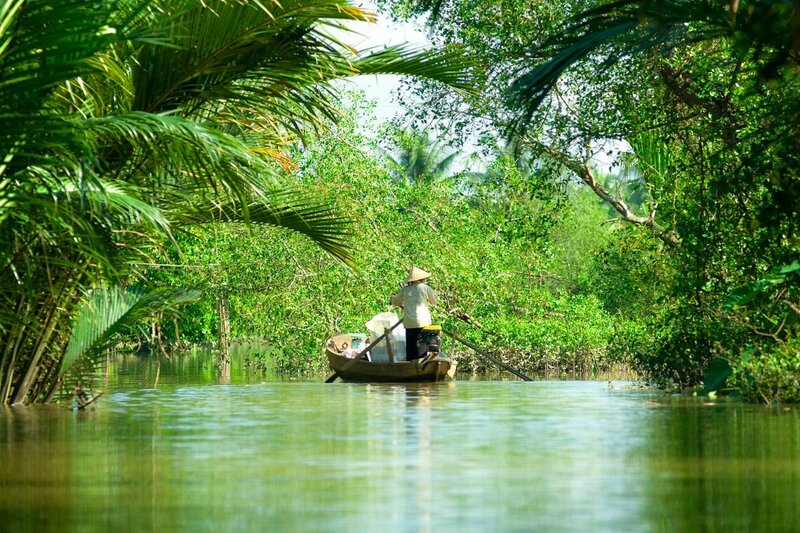 In Ben Tre, you will board a local boat, which will sail you out to a coconut plantation. Here, there will be a demonstration of how the coconut is used to produce oil, material for mats and sweet ‘cakes’. Back on the boat once more, you will sail through twisting channels below shady trees. During the dry season, many of these channels dry out, and the water may actually find new paths through the area when the next rains come. 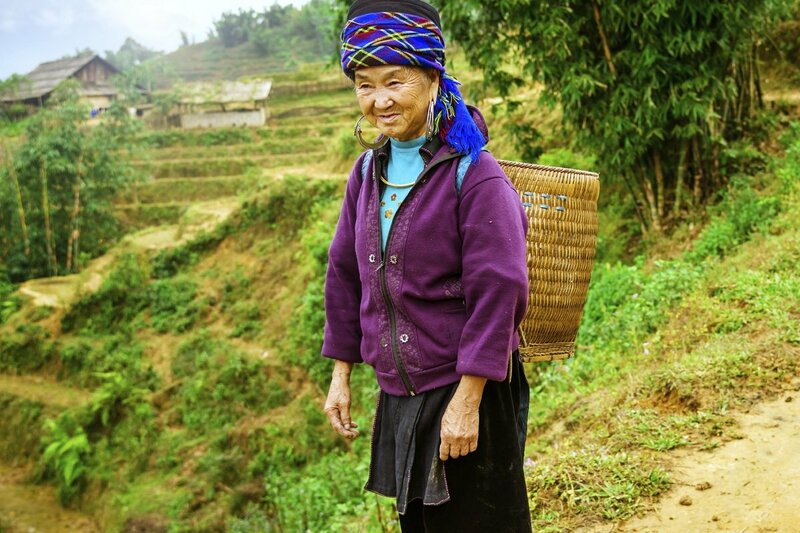 On your tour, you will stop at a local village and visit the home of one of the peasant farmers. You will also have the chance to experience a ride in a ‘xe loi’, which can best be described as a moped pulling a trailer containing passenger seats. It is a very common and popular means of transport here. The ride will take you through the paddy fields that make up Vietnam’s lush ‘pantry’. Waiting for you up ahead is Le Jarai, a delightful boat from which to admire the scenery lining one of the numerous Mekong channels. 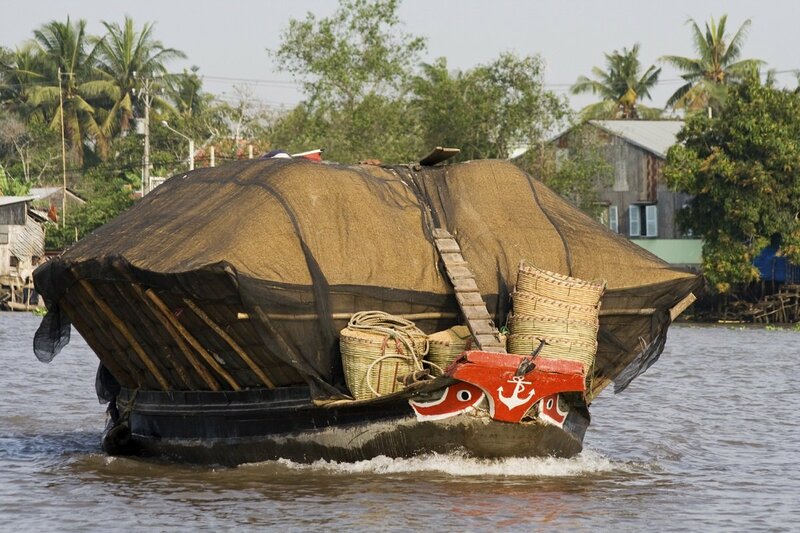 On board Le Jarai, you will be served a delicious lunch featuring specialities from the Mekong Delta. You will arrive back at your hotel in Ho Chi Minh City towards the end of the afternoon. 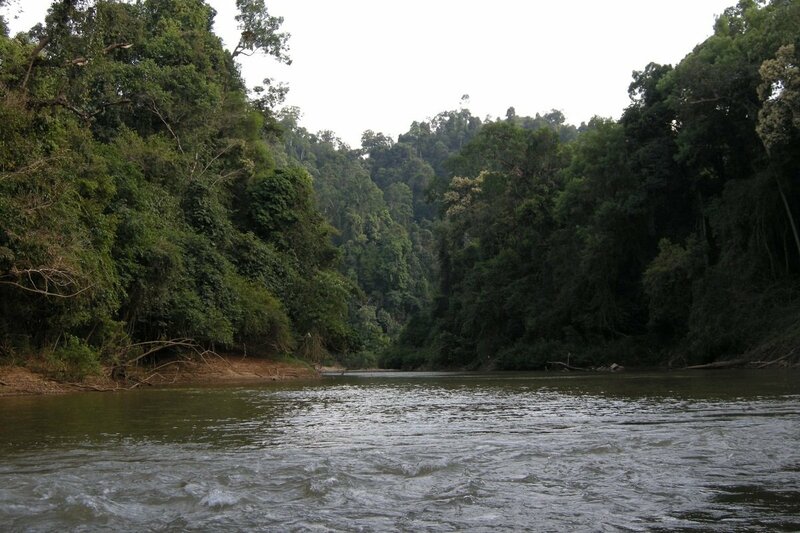 Nam Cat Tien National Park is situated approx. 150 km (around four hours by car) north of Ho Chi Minh City. The park covers only 72,000 hectares or so, and features lowland forest, areas of swamp, lakes and a river. However, the area is of crucial importance for the preservation of numerous Asian species of animal. It is the largest area of unbroken jungle that remains in Vietnam, and the flora and fauna here are without compare. 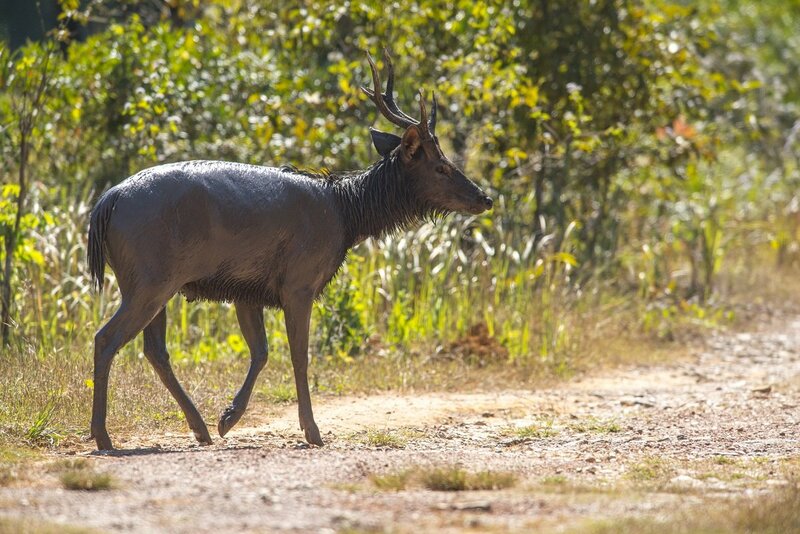 Species that live here include the sambar deer, gaur ox, mouse deer, monkeys and all kinds of birds, including the delightful hornbill and the endemic orange-necked partridge. After you have arrived at the lodge and checked in, lunch will be served before you head off on safari with one of the skilled rangers who is fully familiar with the flora and fauna of Nam Cat Tien. The walking tour takes around two hours and covers a distance of 6 km or so. After dinner, it is time to climb into a jeep for a night-time safari to spot the nocturnal animals. The number of animals you may see varies from day to day, and depends on the season as well. Generally speaking, you have the best chance of seeing many animals in the dry period from December to April. You awaken to the blend of noises peculiar to the jungle. To start the day, you will be transported by speedboat to Tien Island to hear what is being done for the endangered animals here before they are released back into the wild. Later in the day, you will be driven into the jungle before hiking the last short distance to Crocodile Lake. Here, you will take a sailing tour on the lake, where you may be lucky enough to spot the rare Asian crocodile. You will return to the lodge towards the end of the afternoon. After breakfast, it is time to bid farewell to the magnificent natural setting of Nam Cat Tien. Ahead lies sand, surf and relaxation on the delightful beaches at Phan Thiet, one of the very finest areas of beach in Vietnam. 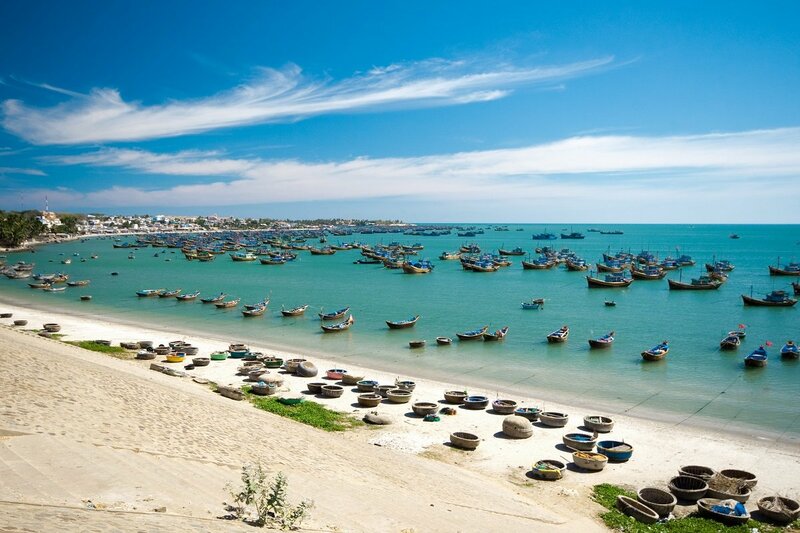 Phan Thiet was originally a little fishing town, and it is famous throughout the country for its fantastic fish sauce, which is a key ingredient in Vietnamese cuisine. 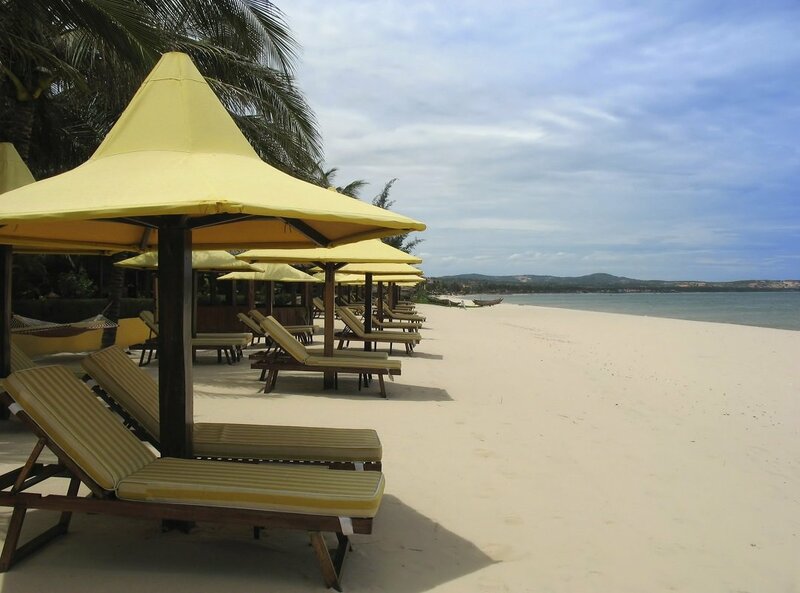 The beaches line the Mui Ne peninsula, a little way to the north-east of the town. The peninsula is well-known for its giant sand dunes. The water is clear and warm, and the sand is soft and golden. You will also find a wide variety of excellent restaurants, cafés and bars in the area. The days are yours to do with as you wish: enjoy the beach, take strolls through the area, or treat yourself to a little indulgence at the resort spa. You will be picked up from your hotel and driven out to the airport to catch your flight from Ho Chi Minh City back to the UK. There will be connecting flights along the way.